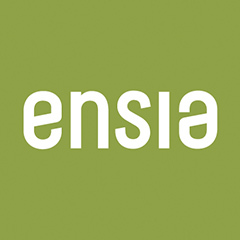 This post by Roger Drouin was originally published on Ensia.com, a magazine that highlights international environmental solutions in action, and is republished here according to a content-sharing agreement. The formulas used to calculate current and changing hot spots is already getting the attention of those charged with preventing illegal poaching across India.The study also found evidence that poachers prefer to use rail routes, where they can more easily blend in with millions of passengers daily. 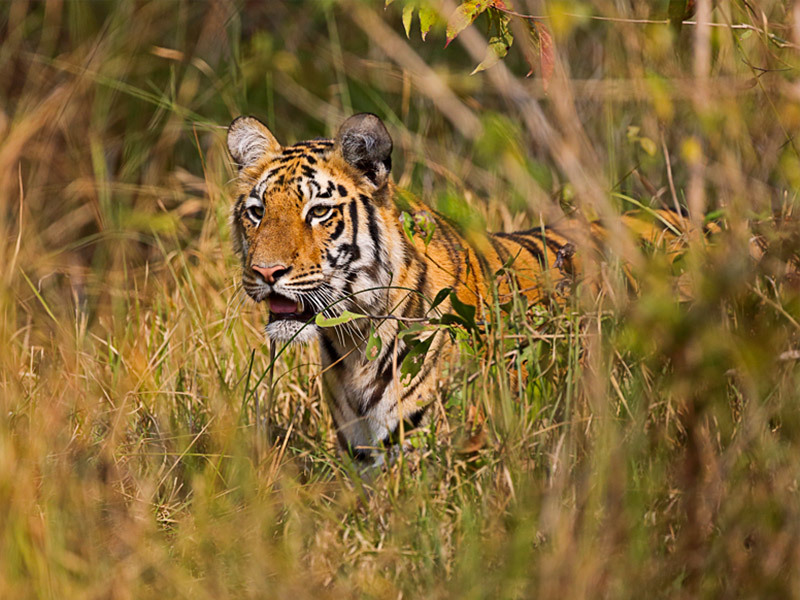 At least 17 districts far from tiger forests, including Delhi and Indore, scored high on tiger crime because they are trade hubs. Robert Drouin is a freelance environmental journalist and author. He covers species conservation, from bats to snow leopards, and energy issues. His work appears in Scientific American, Yale Environment 360, Mother Jones and Grist.org. He blogs here and tweets from @rogerreal.